Is your company looking for a way to "connect" with the broader community? 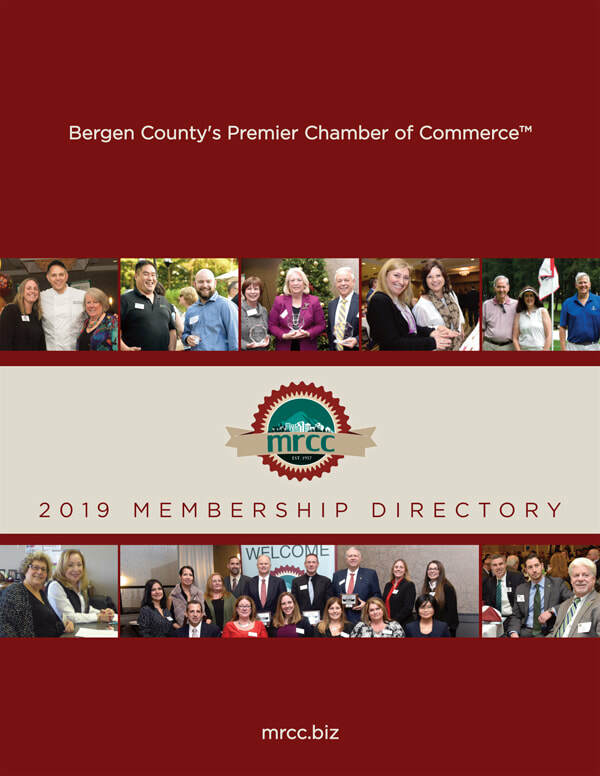 The Mahwah Regional Chamber of Commerce can be your platform for increasing your company's visibility and to establish a local reputation for good corporate citizenship. Many opportunities are available during the course of a year to sponsor an activity that is guaranteed to deliver broad exposure to some of the most energetic and dedicated entrepreneurs in our area. By belonging to MRCC you build your brand, expand your network and interact with your community. Chamber membership provides you with instant access to a variety of benefits including many networking events and is effective business srategy. ​2019 networking and educational events.